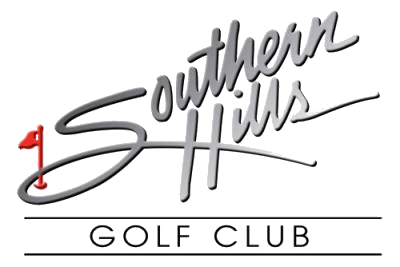 If you are ready to escape traffic & noise and trade them in for a lifestyle of serenity, beauty and abundant activities, Southern Hills Plantation is the place for you. What’s more, while you’ll feel a million miles away from the hustle and bustle of the life you left behind, you’ll be just 20 minutes away from every amenity you can imagine — living the best of both worlds. 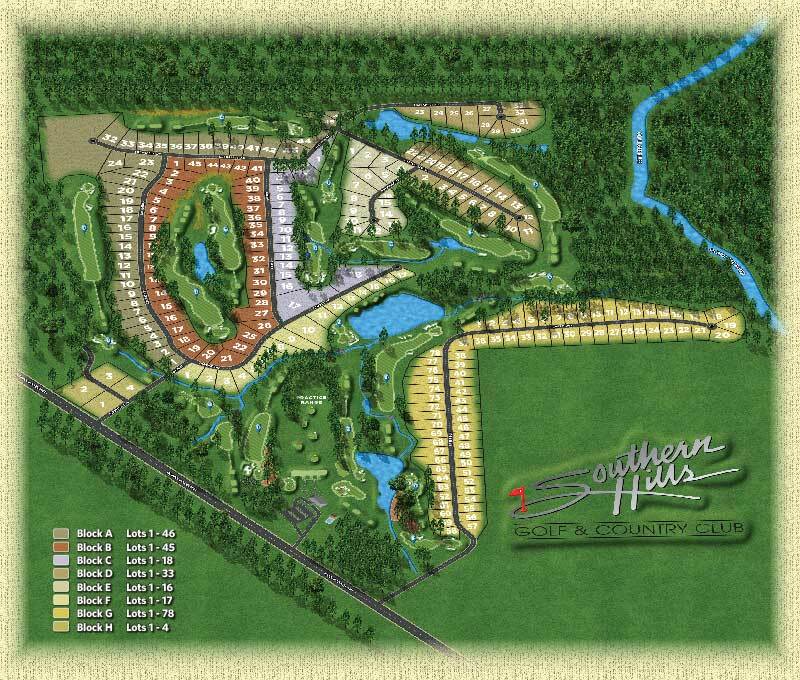 Welcome to the exciting world of Southern Hills, located in Pulaski County, Hawkinsville, Georgia, just 20 minutes southeast of the Macon, Warner Robins area and just over an hour from Atlanta Hartsfield-Jackson International Airport. 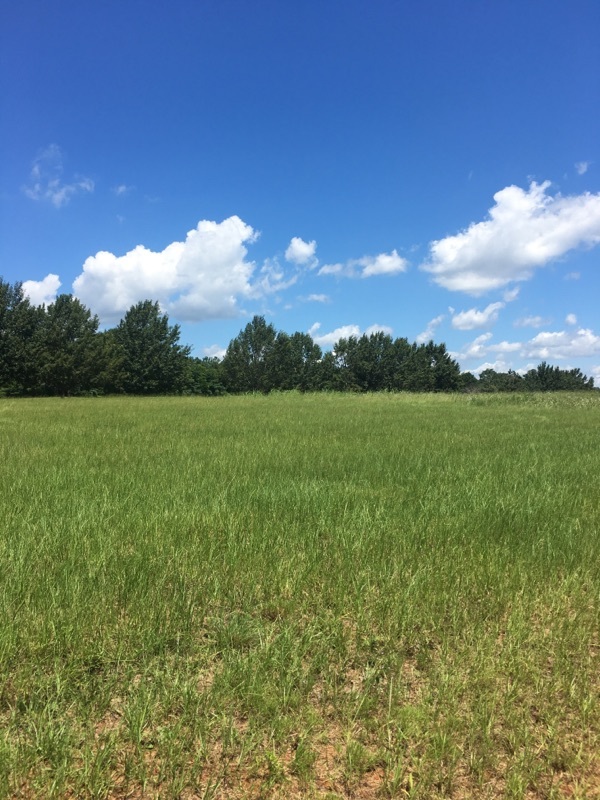 Here you can live large while investing little and enjoy world-class golf, fishing, boating, hunting, biking and a host of other exciting activities at a fraction of the cost you’ll pay in most other areas. 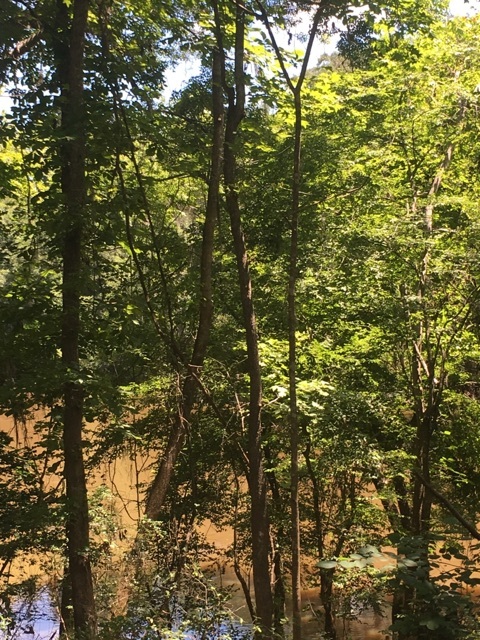 *** All Lots have underground utilities on River Ridge Phase including sewer.